Apple (AAPL) already has the masses clamoring for an iPad mini and the latest round of rumors suggest it could hit the sweet spot in terms of price, color and release date. According to AppleInsider, Apple might sell the iPad mini with an 8GB of internal storage in order to bring pricing down to $249. Since the iPad’s debut in 2010, Apple has never gone lower than 16GB of internal storage. Although the move would certainly lower the starting price for the iPad mini, it’s also counterintuitive as other Google (GOOG) and Amazon (AMZN) have both quickly learned with the Nexus 7 and Kindle Fire HD that users want more storage to hold HD videos and apps. 8GB is simply not enough storage for a tablet. AppleInsider also reports that leaked internal product numbers suggest the iPad mini will be available in two colors: black and white and could be available as soon as October 24th, one day after Apple is expected to unveil the tablet. 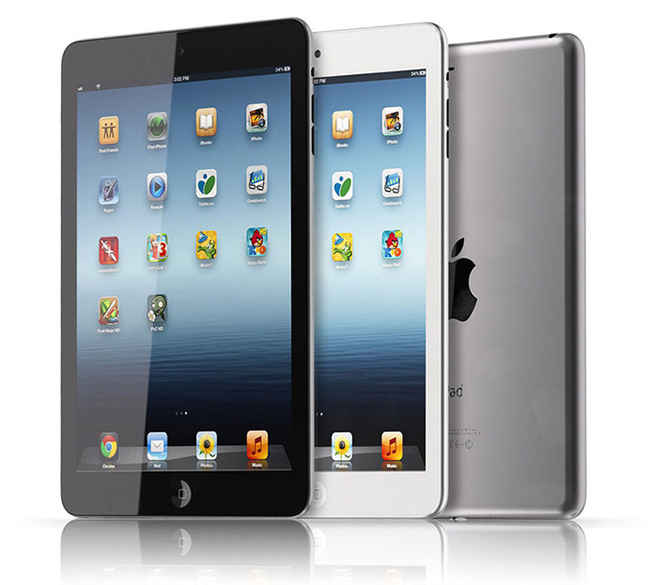 The iPad mini is rumored to have a 7.85-inch display (1024 x 768 resolution), front and rear cameras, 3G connectivity, slimmer bezels and an anodized aluminum chassis.